for $217,500 with 3 bedrooms and 2 full baths. 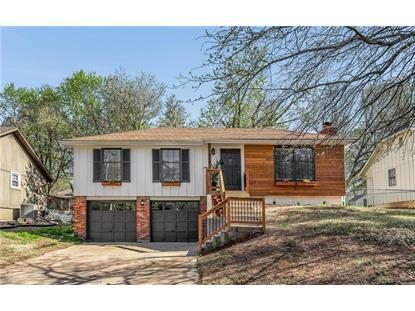 This 1,298 square foot home was built in 1975 on a lot size of 7,848. 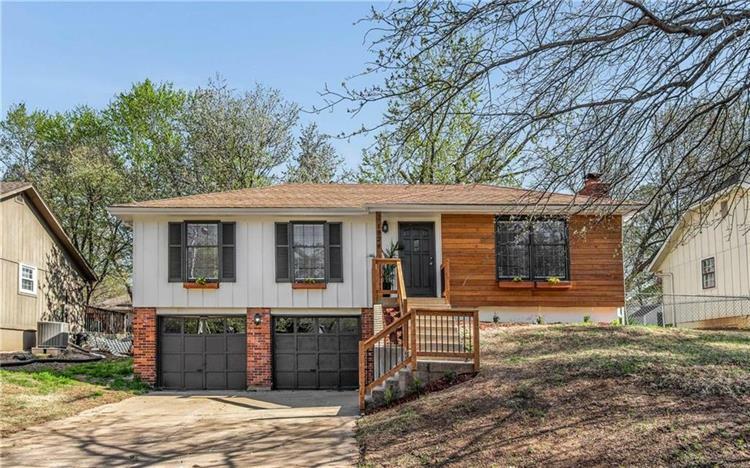 You will love this freshly remodeled home because of the new hardwood floors throughout the main level and the modern granite counters and cabinets. New SS appliances. The finished rec room in the lower level has a fireplace. Both bathrooms have been remodeled. Brand new deck in the fenced back yard. New railing on the front steps. This home is move in ready! Great neighborhood and schools.